Griffon Belge WHOOP DE WOO ESTEFAN DE LA FERIA “FIX”won JCAC and was JBOB and BOB. 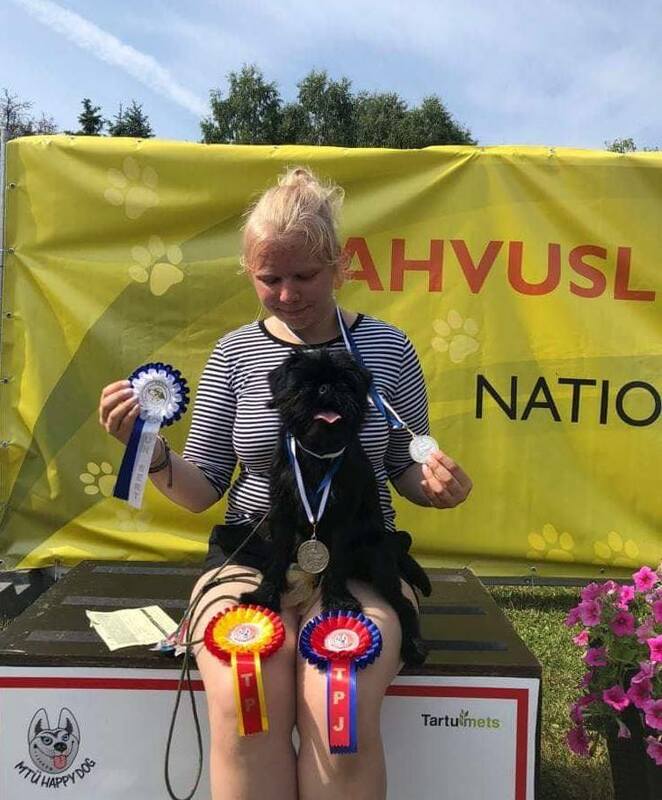 Now he is new Junior Champion of Estonia!!! 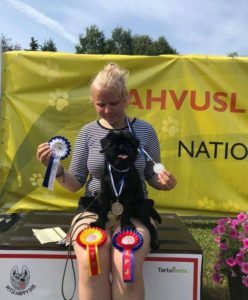 Big congratulation to owner and handler Grete Kaha! IX gr show in Riga, Latvia!